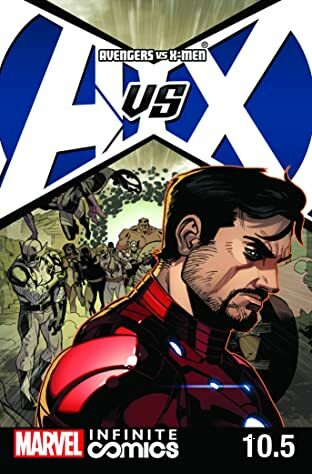 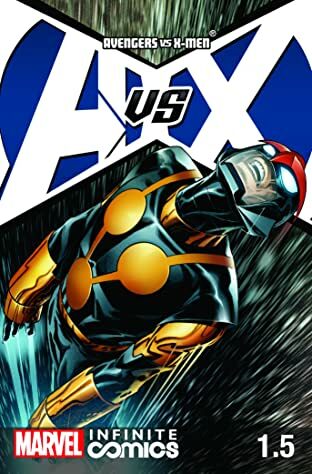 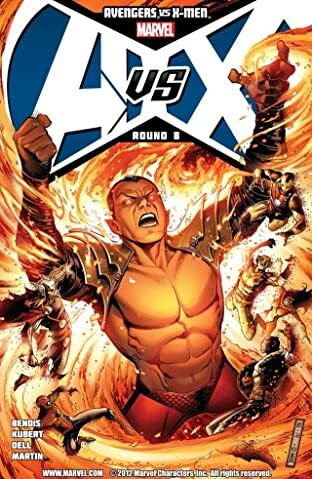 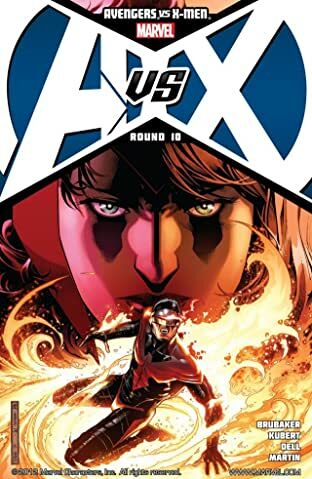 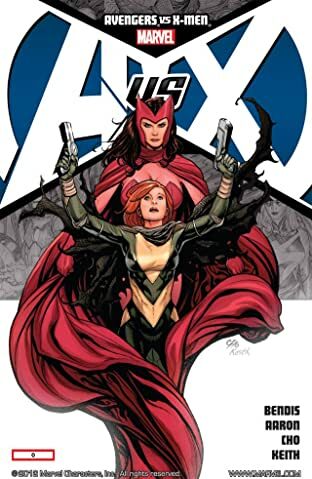 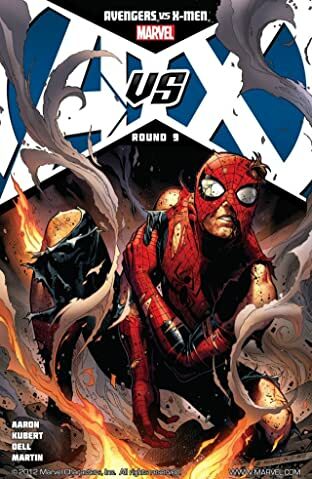 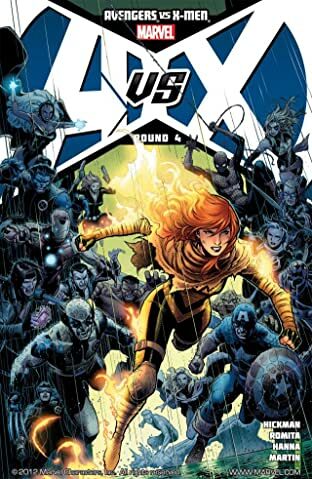 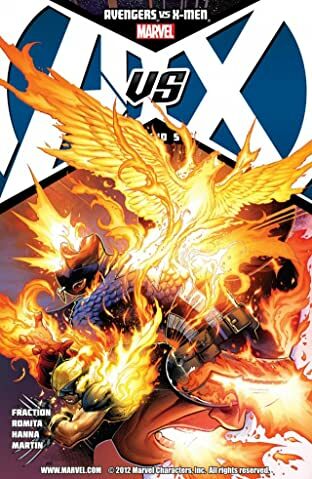 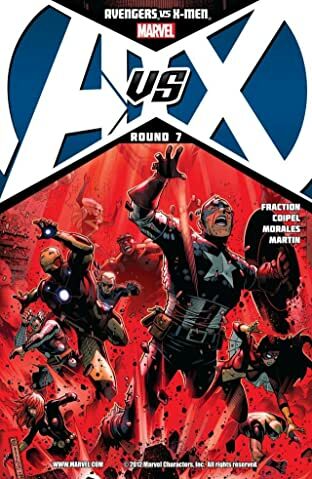 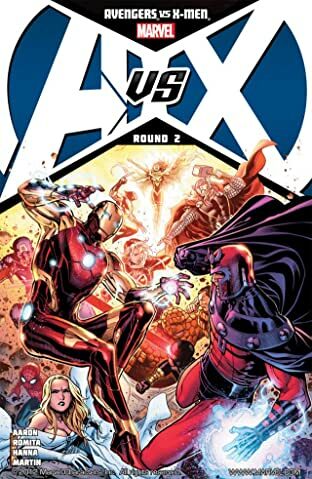 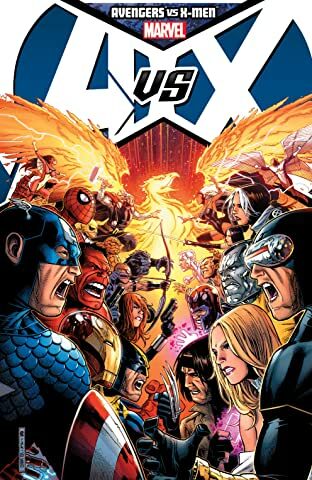 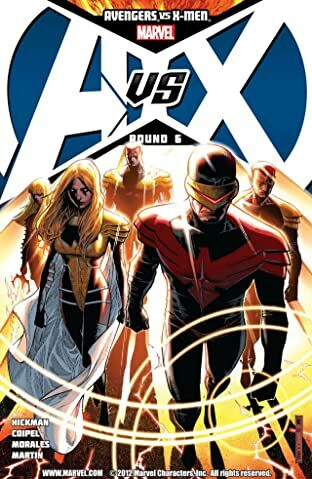 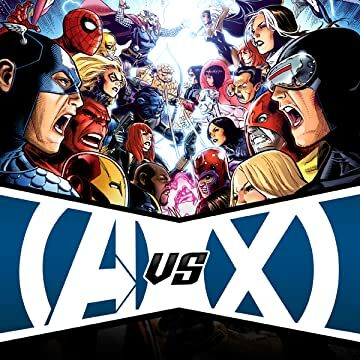 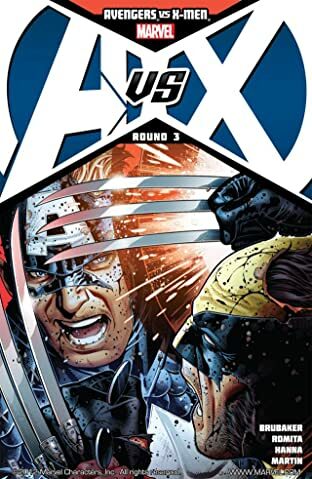 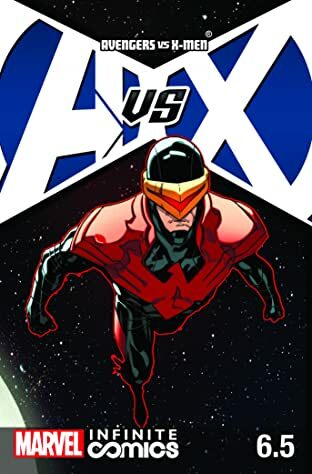 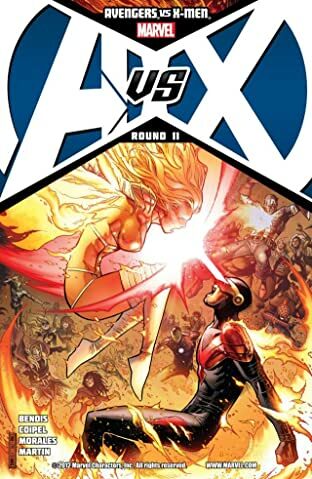 The Avengers and the X-Men -- the two most popular super-hero teams in history -- go to war! 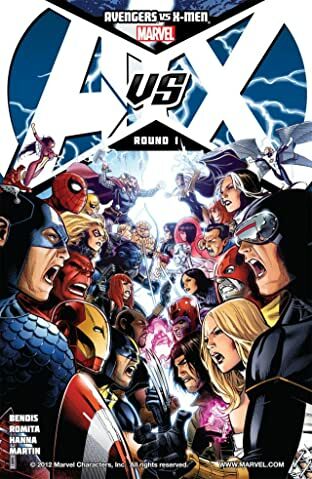 This landmark pop-culture event brings together Iron Man, Captain America, Thor, Hulk, Black Widow, Spider-Man, Wolverine, Cyclops, Storm, Magneto and more in the story that changes them forever! 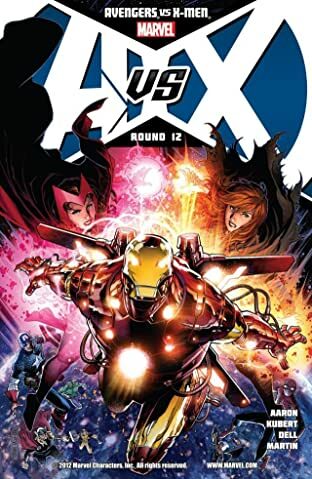 It's Marvel's biggest event ever -- but will the Avengers or the X-Men emerge triumphant?